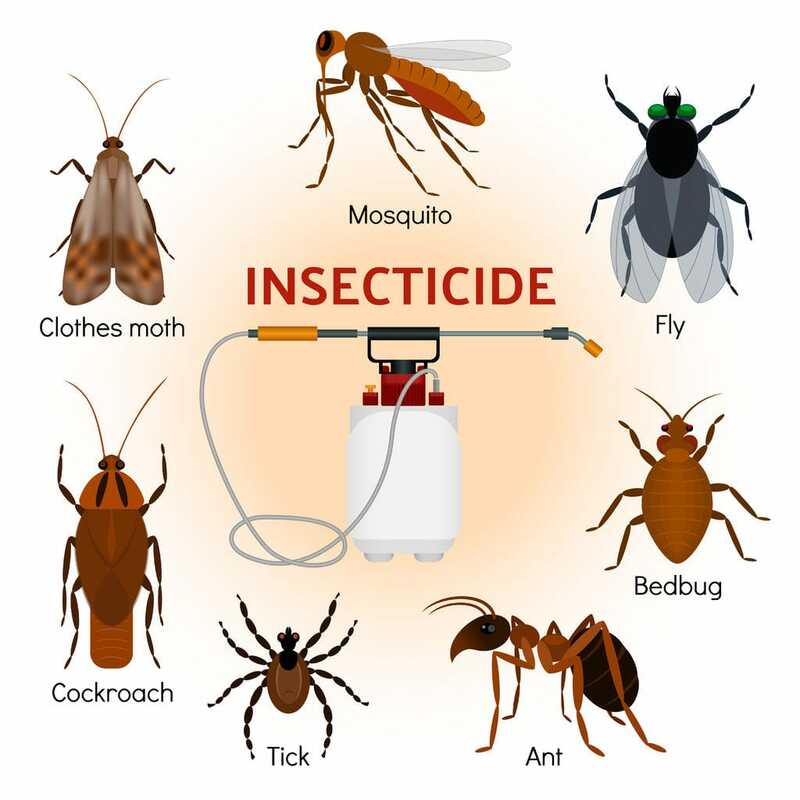 One of the most common pest control services in Newcastle is fly control. A small fly infestation can usually be dealt with by installing an electric fly trap as a defence, but the presence of mature breeding sites or large swarms will require more dedicated attention. A strong insecticide and sanitation will quickly remove the presence of flies and end their reproduction. We can easily provide both. We can also provide fly corpse removal, as dead flies tend to attract swarms of beetles and other insects that will feast on them. Call us today and one of our expert technicians will be on their way! Flies are an exceptionally common pest, although the occasional individual fly should not pose much of a problem to any property. In larger numbers, however, they can cause chaos through eating and contaminating food meant for human consumption. Flies can also spread all types of human diseases. This means that flies can pose a significant hazard to businesses with high traffic, such as restaurants and pubs, by spreading germs such as E Coli and Salmonella. Flies come in a number of different varieties, but they all share similarities. They are usually attracted to manure, corpses, plants, fruit, and sugar. However, flies are versatile and adaptable feeders and tend to show up wherever some form of unguarded food is offered. The fly has an average lifespan of around a month, and all fly species lay a vast number of eggs (400-600 over one lifetime) that will hatch into pupating maggots to reproduce. Maggots can also pose similar problems, if a fly breeding site develops on your property. Some species will also bite humans and animals as a defence mechanism. The most common sign of a nearby fly infestation is simply seeing a lot of flies, fly eggs, or maggots, as flies are often highly visible and noisy.